While mesophotic coral ecosystems (MCE) may be protected or damped from disturbances impacting shallower reefs insufficient information is available on the environmental conditions supporting these ‘deep water refugia’. 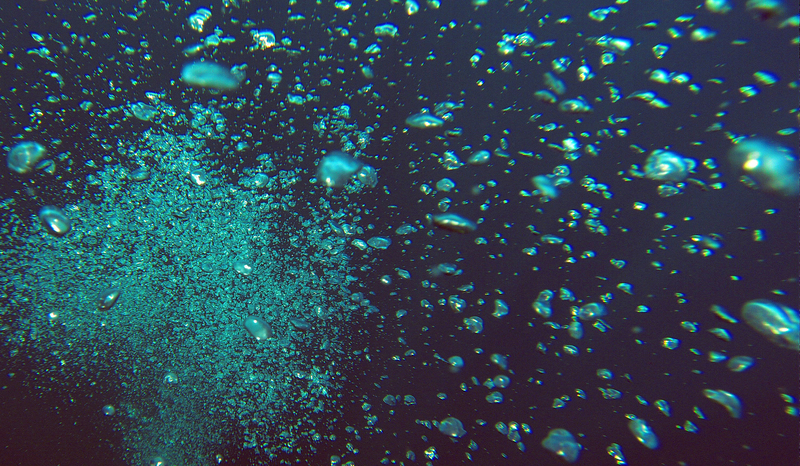 Nutrient inputs and recycling have rarely been quantified over MCE but may differ fundamentally to that of shallow counterparts due to the reduction in light and increasing reliance on oceanic nutrients, leading to increased heterotrophy over autotrophy at species and ecosystem levels and stronger links to oceanic processes. For instance, due to the depth of MCE relative to typical water column density stratification, internal waves may be a highly significant process depending on community aspect and exposure. Preliminary observations of MCE along a continuum of oceanic exposure in Funauki Bay, Iriomote, Japan indicate that ocean-exposed MCE are subject to semi-diurnal temperature oscillations of up to 4 C during summer (range 23 – 29 deg C), while inner MCE occur shallower in more turbid but stable environments. Oceanic exposure along the bay may determine both the distribution and function of spatially extensive, but relatively homogenous, communities dominated by Leptoseris sp. or Acropora ?horrida. Combining bulk and compound-specific stable isotope analyses, depth-specific radioisotope markers such as radiocarbon, and eddy correlation experiments in these habitat promises a useful approach for elucidating the functional importance of internal waves in the development and persistence of MCE at local to regional scales.